If I file bankruptcy in West Valley City, where do I go to court? 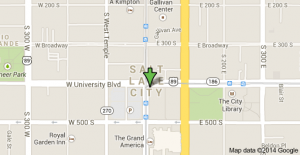 If you file bankruptcy in West Valley City, Utah, then you’ll end up going to court in Salt Lake. After we file your chapter 7 or chapter 13, you will have to meet with a bankruptcy trustee about one month later. This meeting is called a Section 341 Meeting of Creditors. Yes, I go to this meeting with you, and yes, I will have you well prepared for it. 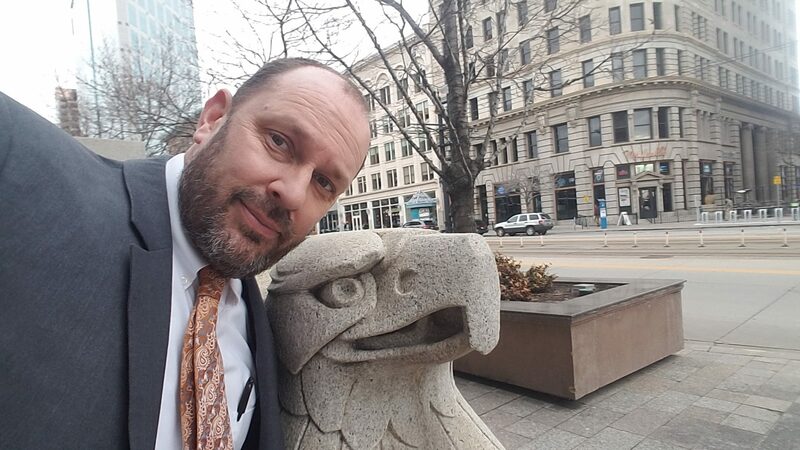 For cases filed in Salt Lake County, we meet with the bankruptcy trustees at a meeting room on the second floor of the Ken Garff Building, 405 S. Main Street, Salt Lake City, UT 84111. Most of the parking is metered parking, but there are some parking garages around the building. The entire meeting takes about 2-5 minutes, but you’ll be sitting there for about an hour, so make sure that you feed the meter, otherwise you’re looking at a $15 parking violation ticket when you get back out to your car. Don’t arrive more than 15 minutes early, because all you’ll do is feel nervous waiting even longer for your turn. Just show up, meet with me for any last minute questions, and then you’re ready to go. This entry was posted in Utah Bankruptcy on February 24, 2014 by robertspaynelaw.